What Renovations Will Add Better Value to My Home? 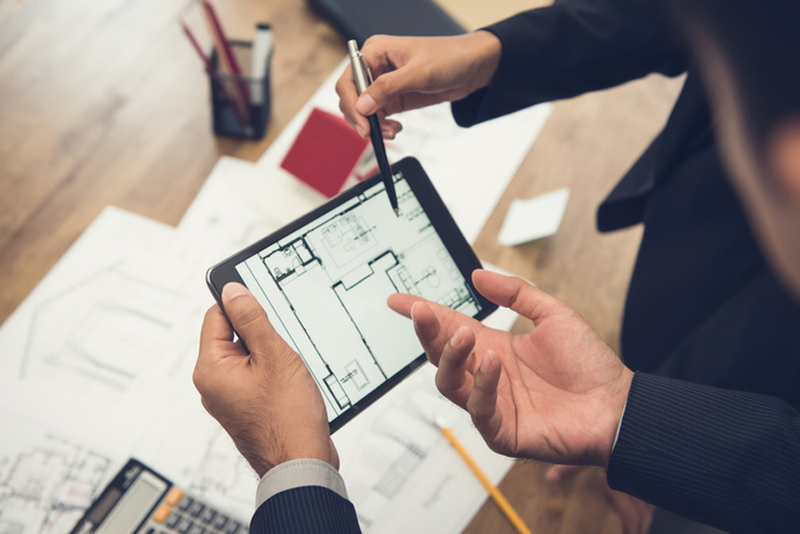 Keep in mind that the amount spent on renovations should be relative to the value of the house. For example, a $25,000 bathroom does not belong in a $100,000 house (chances are you won’t be able to find a house at that price, but you get the drift). Also, if you do plan on moving in the near future, some minor updates can make a big difference. Sanding and re-staining dated or worn kitchen cupboards and replacing kitchen hardware can go a long way. A fresh coat of paint in a neutral tone gives a home a fresh and clean look. Don’t bother with expensive paint. 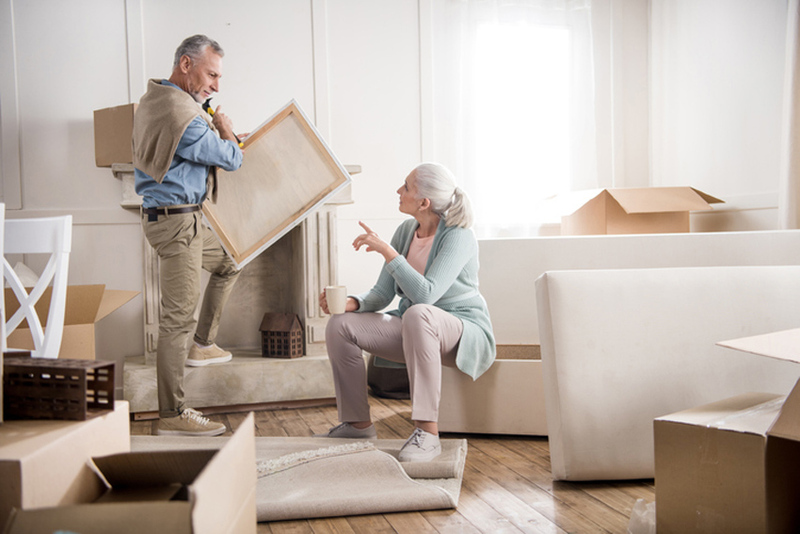 A bargain brand can be just as good as its more expensive counterpart and the new homeowners may want to personalize to their own taste after they move in anyway. Depending on the season, plant flowers in the garden and have planters outside the front door. Replace inexpensive or outdated light fixtures. Replace both interior and exterior doorknobs. Any questions or comments? I welcome the feedback. If you're thinking about selling your home, please contact me and I'll be happy to help you find what you've been looking for. What Type of Wood Flooring Should I Choose? Most people are aware there is a difference between hardwood vs. laminate floors, but often don’t know much about engineered hardwood floors. Some think it’s the same thing. Hardwood Floors are just that, wood. They are durable, timeless and add value. There are many different types of woods, colours and finishes to choose from. The cost will vary depending on the thickness, type and grade of wood, and whether the floors are pre-finished or finished on site. A solid wood floor can last for decades. Solid ¾-inch boards can be refinished up to 10 times. Thinner ones can’t be sanded as much, but if topped with durable factory-applied coatings, they shouldn’t require frequent refinishing. Design tip: When it comes to the length of strips used, longer strips mean fewer distracting end joints. To make a small room appear bigger, use shorter strips. Engineered (or composite) Hardwood is composed of a top layer of hardwood and multiple layers of plywood. At first glance, it can be difficult to distinguish from hardwood. Unlike solid hardwood floors, engineered hardwood doesn’t shrink or expand, making it resistant to warping and cupping. It’s considered very strong and stable. It can be sanded and refinished although not to the same extent as hardwood. There is some debate about whether or not engineered hardwood can be used in a basement. Although it is more resistant to moisture than hardwood, engineered hardwood is not as resistant to moisture as laminate flooring. Laminate Floors are a multi layered synthetic flooring product fused together through a lamination process. Laminate flooring simulates hardwood and is usually composed of melamine resin and fibre board materials. It is less expensive and easier to install than solid hardwood and engineered hardwood floors. When installing laminate, the strips can be fastened or glued down, or left to float. Laminate floors are a popular flooring choice for basements. They can also be the better way to go if you have a dog. You can often tell whether or not a homeowner has a dog by the condition of their hardwood floors. Both hardwood and engineered hardwood can get scratched up pretty easily by dogs, unlike laminate. 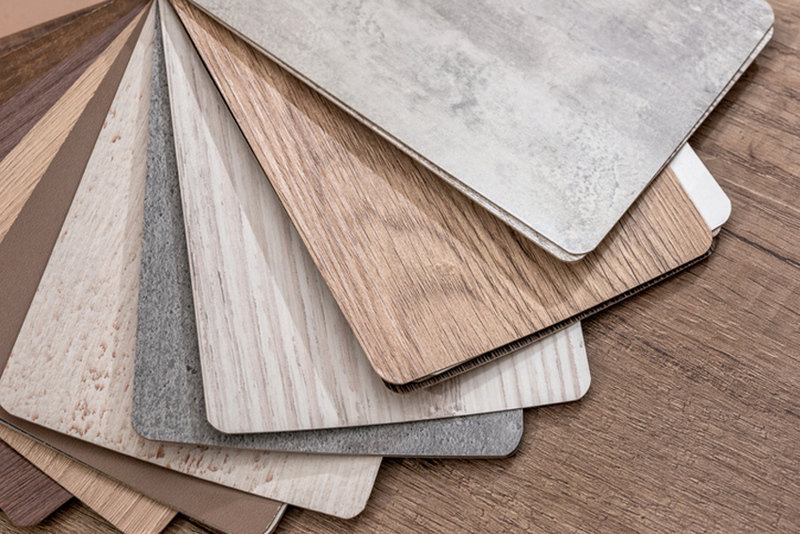 At the end of the day, the flooring you choose for your home will depend on cost, the look you’re going for and where in your house you plan to use it. There are pros and cons to all three. Weigh the options and decide which one or ones will work best for you. When you’re ready to buy or sell in the Burlington or Oakville area, please contact me. I can help! 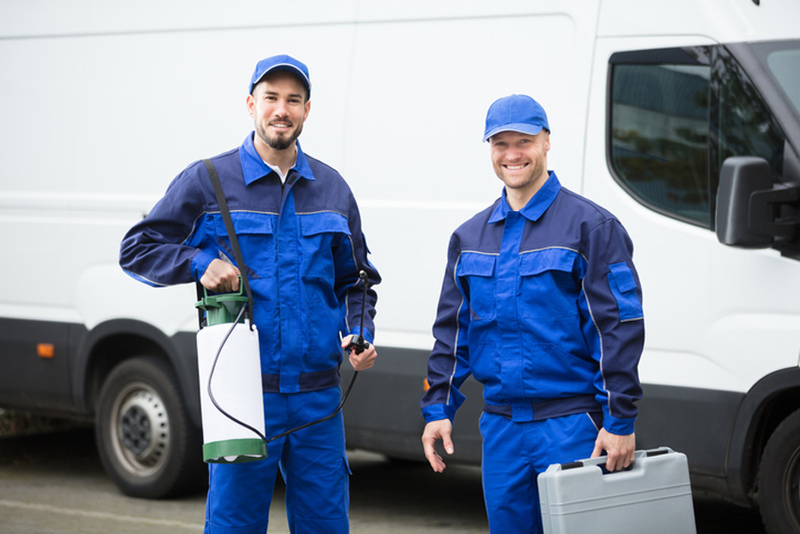 What Should You Do About Unwanted Pests in Your Home? It’s the time of year when most of us are shopping for the holidays, enjoying winter sports or cozying up by the fire to watch a movie. It’s also the time of year when unwanted critters try to make their way indoors for warmth and food. I have had the misfortune of having a few minor critter infestations over the years, from mice to ants to wasps to birds. Wasps were especially fun. I never used to think much about these critters until I started watching the show “Infested” on Animal Planet. Some of the infestations were so bad that the homeowners were forced out of their homes – permanently. The critters had taken over the house and won. After watching just one episode I armed myself with a caulking gun and sealed every single crack and hole I could find on the outside of my house. So far so good. There was an article in The Toronto Star this week about a semi-detached house in Riverdale that is infested with rats.While the house is abandoned I would hate to be the unfortunate soul living in the house attached to it. There are steps you can take to minimize, and hopefully eliminate, the risk of unwanted animals or bugs getting into your home. First, seal all holes and cracks on the outside of your house. A good way to do this is to stuff them with steel wool and then seal them off with caulking compound. Second, if you have any large trees close enough to your house that squirrels or raccoons can get on to your roof, you might want to consider getting rid of it. Depending on where you live, you may have to get city approval to remove the tree. I have a large tree immediately in front of my house and just this past summer a raccoon was on my roof trying to get in through a second story window. Third, if you have an outdoor compost bin keep it as far away from the house as possible. Finally, make sure all garbage can lids are tightly closed and kept in either the garage or backyard shed, if possible. When you’re ready to buy or sell in the Burlington or Oakville area, or for the name of a good exterminator, please contact me. I can help! One of my pet peeves in life (and I have more than a few) is improperly hung artwork. What I mean by “improperly hung” is the artwork is hung too high on the wall, or a grouping of artwork or photographs are improperly spaced, as an example. There are some very simple rules of thumb, which I have learned from the many interior designers and home stagers I have worked with, that I would like to share with you so that your artwork is properly hung and shows better in your home. The general rule of thumb is the artwork should sit 57″ from the floor to the center of the artwork/picture. This is “gallery height” and roughly eye level for a person of average height. This 57″ rule also applies to groups of pictures. Think of the group as one picture. It is best if you play with different groupings on the floor first, pick the one you like best and then hang them. Now that you have arranged how you want to group them, start with the artwork/pictures that will be the centre point and hang them at 57″ on center. Then surround them with the rest of the group, leaving 2” between each piece of artwork. If you wanted to hang two pieces of artwork, one above the other, you would again treat them as one large picture, find the center point between them, and use the same 57” rule. One hook can hold up to 50 lbs and there are no tools required to install. You simply push the sharp end of the hook into the drywall and turn until only the hook remains visible on the outside of the wall. It seems just about every neighbourhood has its infamous haunted house. You know, that creepy, dark, run down house overrun with weeds and the curtains that are perpetually drawn. What if said haunted house was listed for sale? Would you consider buying it? Would the reputation of the house affect the value? How about a house located next to a cemetery, or a funeral home? Whether you believe in ghosts or not, buying a house that’s said to be haunted or that’s located in close proximity to a cemetery can definitely have an affect on value. While there are buyers who see the pros of buying these properties, there are many more who would not even step foot on these properties, let alone consider buying them. Also, there are certain cultures that are particularly averse to buying near cemeteries. Depending on where you live, that can have a dramatic affect on the value. However, think of the benefits of living near a cemetery. They are well maintained, offer lots of green space, they’re peaceful, you don’t have to worry about re-zoning, noisy neighbours or barking dogs. It could also be a nice place to go for a walk. In certain neighbourhoods living next to a cemetery can actually increase the value of a property. Whether you’re looking to buy a house, haunted or not, in Burlington, Oakville or the surrounding area, or for general real estate advice, please contact me. I can help! In the meantime, Happy Hallowe’en everyone!